Wear motorcycle gloves like ONE R of summer for men it's very important. 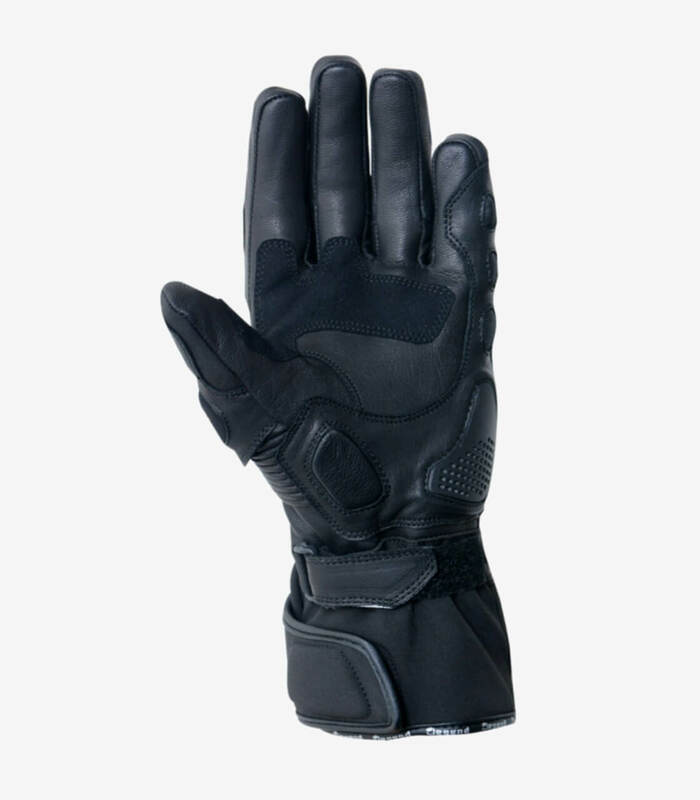 They are manufactured with resistant materials that protect your hands from rubbings and hits in case of fall. They are composed of aniline leather and elastic fabric. 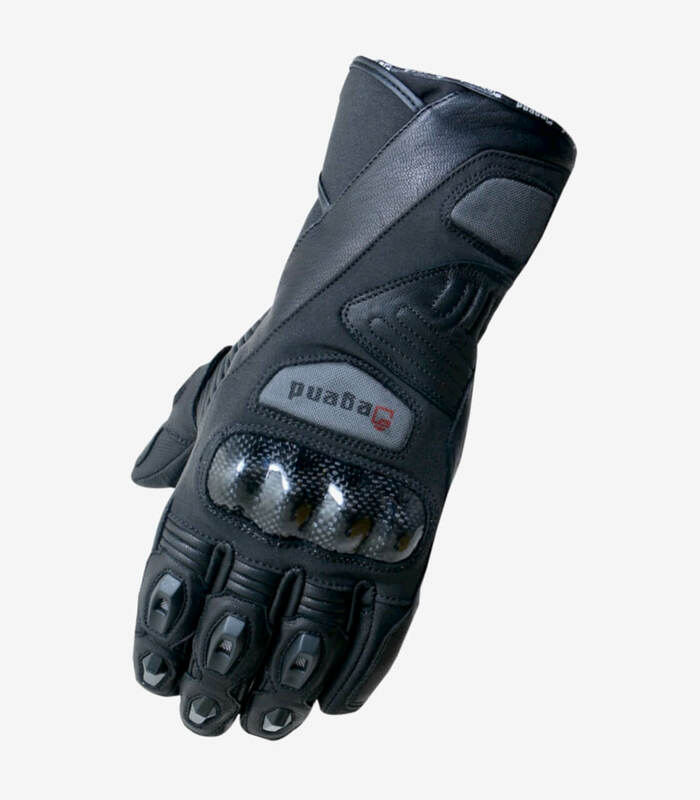 They contains TPU protections in the palm of the gloves. It is breathable to allow pass the air through the gloves.